I forgot to mention on Friday that I listed a few new colors of pouches in my Etsy shop. 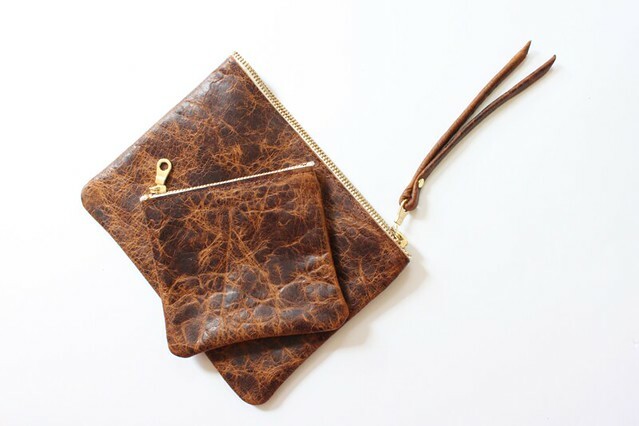 My goal is to eventually have all the pouches available in the web shop, but until that happens you can find them in my old shop. Still catching up on many emails, and working on a few projects. I hope you are all having a nice weekend, and thanks so much for all your lovely comments about our trip!